Good for your wallet and stomach! 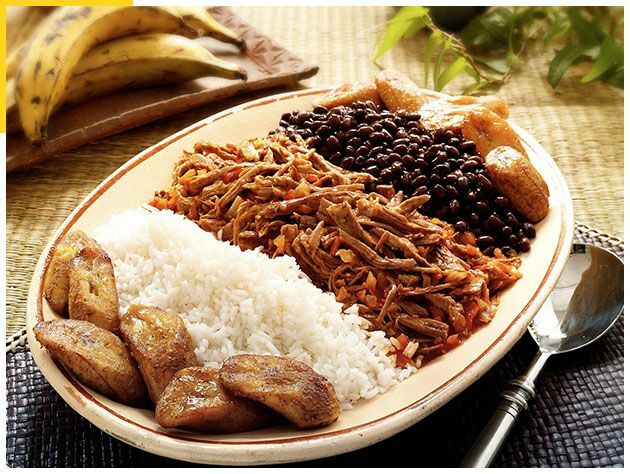 This is a delicious Costa Rican cafe that has a wide variety in their menu. They have great vegan and gluten free options. Try them for a cheap and delicious breakfast. This is a great restaurant right on the beach.They have a delicious Central American menu with the freshest seafood. Watch the sunset here while you enjoy the freshest cevieche. Also a great place to have couple drinks with friends after hours. Another delicious seafood restaurant right on the beach. Enjoy affordable drinks and food while enjoying the beautfiul beach views. A delicious steakhouse located in the center of Tamarindo with a nice outdoor atmosphere. Friendly place with great service. Enjoy a nice glass of wine and steak for a fun night out. The best sushi in Tamarindo with an amazing atmosphere. Order the love boat for a beautiful platter of sushi to share with friends or a loved one. There is an amazing empanada place right in the center of Tamarindo right next to the big rotating sign next to Plaza Tamrindo. Ask if you need help finding it! Tamrindo is full of locations that are great to grab a casual drink or a celebration with friends. Sharkys is a sports bar with an amazing Chili Guarro shot. It is a great place to go get a beer and catch any game. A fun bar right next to the beach with games, dancing, and afordable drinks. Make sure to find out when ladies night is for the best deals.